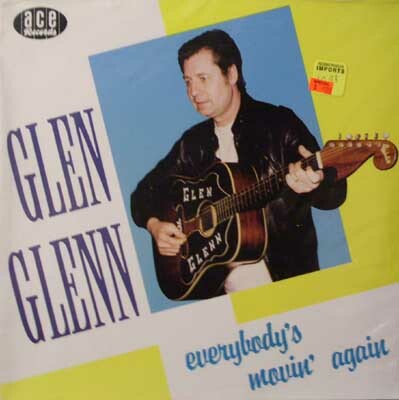 Eighties UK issue of material from rockabilly pioneer Glen Glenn. The title track was covered by the Cramps. I have an extra copy of this in the For Sale section.